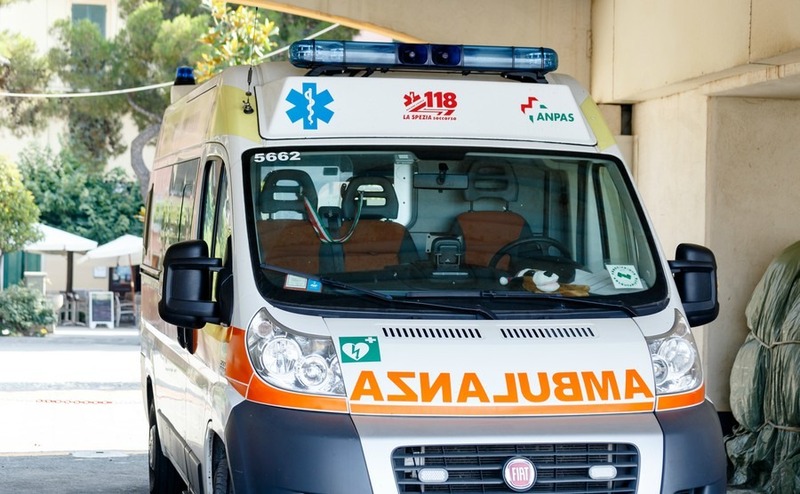 Following a ride in an ambulance to the Emergency department this month, I can share first-hand what’s it’s like to use the Italian healthcare system. Since writing my previous article about “How to get healthcare in Italy”, which you can read here I have had to use the Italian healthcare system first-hand more than once. After years of good health and renovating three properties, it appears I have got to the age where body parts start to wear out. To those of you under 60, be warned; make the move to Italy now, and get that renovation work done sooner rather than later. 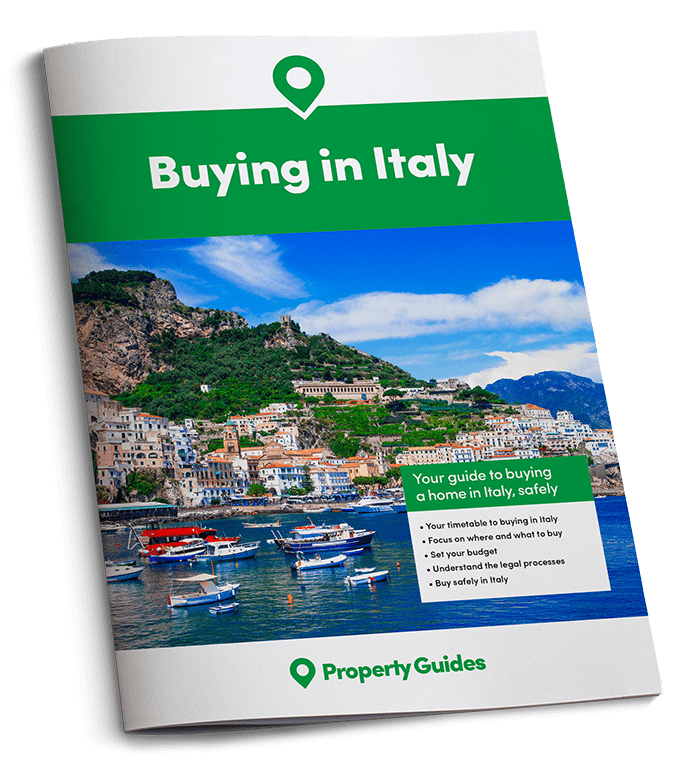 When looking at properties to buy, it is worth considering how far it is to the nearest doctor (Medici di Famiglia), pharmacy (Farmacia) and hospital (Ospedali). This is something most people don’t even think about, yet sudden illnesses and accidents can happen to the fittest people. When I fractured a rib (frattura), I really appreciated the fact that the bumpy ambulance ride to the hospital only took five minutes, and that the local council had recently filled in most of the pot holes. I have a temporary residency card, which entitled me to register with a family doctor and the Italian National Health Service, which is called the Servizio Sanitario Nazionale (S.S.N.). Once I got my Personal Healthcare Card (Tessera Sanitaria Personale) I was then entitled to the same healthcare and treatment as Italian citizens. In actual fact, my card still hasn’t arrived in the post, years later, but fortunately as I had done the registration at the office in person, he had printed me a paper copy of it, which doctors have accepted with an understanding smile. Things take time in Southern Italy, especially post. Many years ago, before my residency, I went to my local A&E department, when a thorn went through my flip-flop pushing a bit of rubber deep into my foot. On that occasion, I just showed them my European Health Insurance Card (EHIC), which as a UK citizen I had applied for online via the NHS. It’s free while the UK are still in the EU (possibly even after) and it gets you the same free or low-cost medical care as the locals. In Italy, the emergency department is called “Pronto Soccorso” and as far as the doctors there are concerned, treating the patient is the priority and a human right, wherever they come from. On each occasion I have been there I haven’t been charged a cent. On my recent trip into A&E, this is what happened: I had some discomfort in my rib all weekend and then before going to bed I coughed and something just seemed to snap. Once in bed the pain was excruciating and if I tried to move it got worse. No way was I going to make it out to the car, so reluctantly I said “call an ambulance”. The number to call is 118, which is worth putting in your phone in case you forget it, as other emergency numbers are similar. As we live in the countryside, without a street name or number, my husband decided it would take longer to give directions in the dark, on the phone, than it would to drive to the hospital and bring an ambulance back. Which is what he did. He just went to the hospital reception desk and she telephoned the ambulance, who immediately came and followed the car to our address. Which was fine for us as the hospital is only a five-minute drive away, but I would recommend to anyone else to prepare a script in Italian with directions to your property, just in case of emergencies. Also make sure they take down the correct name. Not understanding English names they took down my husband’s first and middle name instead of mine. Which then carried on through the hospital computer system, resulting in them calling out “Marcus!” in each waiting room and me standing up. The ambulance drivers were very good, they gave me an injection for the pain, and took my blood pressure and a drop of blood from my finger and we were on our way. It was 1.30am when we arrived at our local small-town hospital, where there seemed to be four staff on duty in A&E and no patients. I have never seen a drunk anywhere in Italy, so they don’t seem to get the alcohol related emergencies at the hospital either. The nurses were very nice, but said the x-ray department didn’t open until 8am, so I could either wait there on a trolley or go home and come back. The pain had subsided so I went home to rest. In the morning, it was a matter of waiting my turn to be seen again. Italian waiting rooms tend to have uncomfortable seating in corridors with scrape marks along the walls and a statue of the Virgin Mary in the corner. Fortunately, what they have saved on decorating these areas does appear to have been spent on the medical rooms and equipment. The pace of life in southern Italy is slow and waiting is something you have to get used to. I spent hours waiting at “Pronto Soccorso” to see the doctor, and then waiting to have an x-ray (Radiografia), and then waiting to have a scan (Ecografia); it was 5pm before I got home. But when you see other people being wheeled in who are obviously a greater priority, you are just grateful your own case isn’t as urgent. It was 39° outside, so if we had been at home we would have been sat inside anyway – at least the hospital had good air-conditioning. I just wish I had taken a book and some snacks. 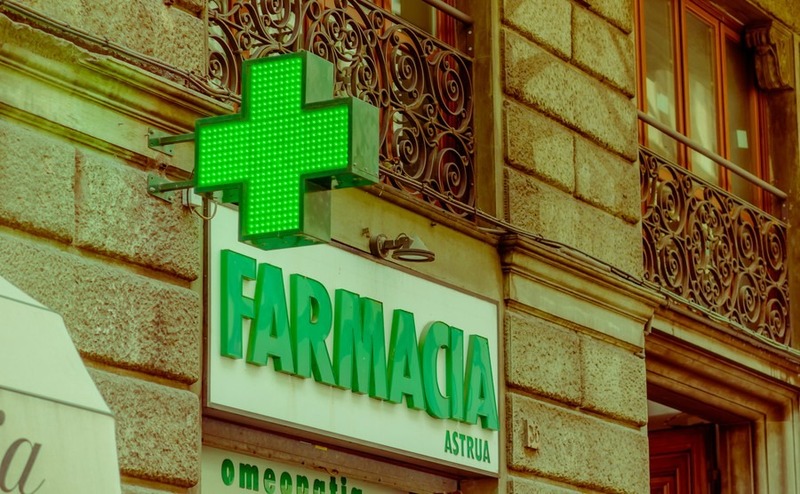 Whether you get a prescription from the hospital or your family doctor, it has to be taken to a “Farmacia”. You must also show them your Personal Healthcare Card, which allows you to get medicines cheaper. Even if you just go in to buy paracetamol (paracetamolo) without prescription, the card will get you a discount. My local town has a Farmacia on every side of town, and they are all well-presented and have highly-qualified staff. Pharmacists proudly display their doctor title above the door and they are often the first medical professional people visit for minor ailments. As I had previously been sent by my doctor for a kidney scan and PAP test, I thought I should go and see her to show her the results and to let her know about my rib fracture. I just rang and left a message on her answer machine requesting an appointment and she immediately rang back and said I could come in at 5pm the next day. Two days a week she does appointments, and on the other days you can just go in and wait your turn. You don’t get rushed in and out either. As the kidney scan had been a referral from her to the hospital I had to pay for that, but PAP tests and mammograms are free. Because the x-ray and scan I had done for my fractured rib had been done via A&E that was also free. For each of the scans, a hospital doctor immediately typed out the result, which I was given. I even have a nice selection of pictures of my kidney and now keep a folder for all my medical reports. It’s handy to have them, so that I can translate them at home. I also translate and check-up on the internet any prescriptions or referrals I am given. My doctor has now decided to send me for a blood test to make sure my fracture wasn’t due to Osteoporosis. She gave me a printed prescription/referral (Prescrizione in Italian) which I have to take to the hospital reception desk, to make an appointment and pay. This is the case for all referrals, whether it’s to see a specialist or to have a scan or test and I usually pay €46.15 (£41). Overall, I have found the system to be very efficient. I have always managed to get a doctor’s appointments for the next appointment day and hospital appointments generally within the week, depending on the urgency.